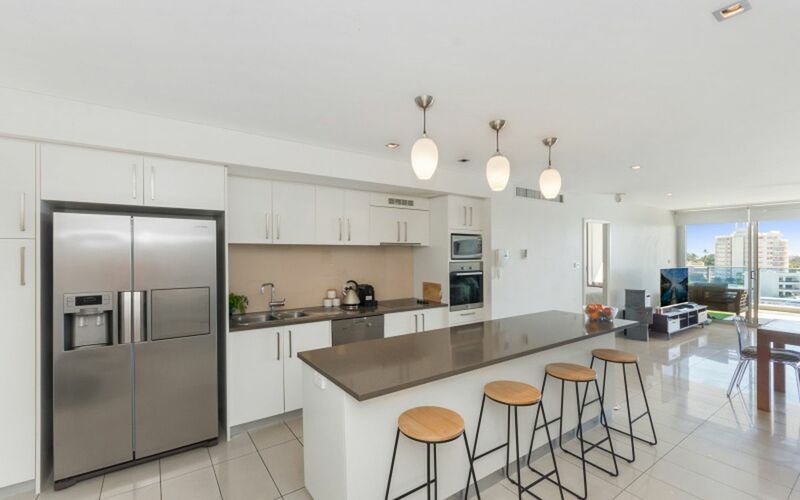 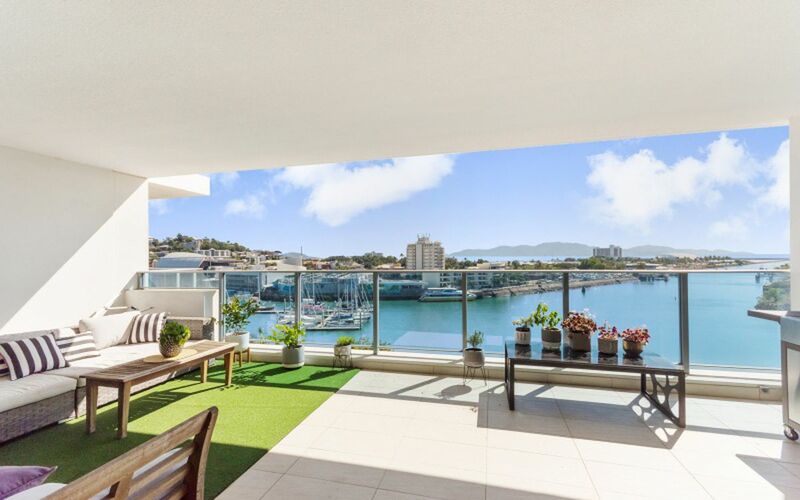 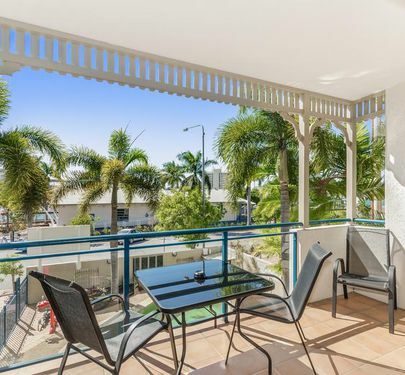 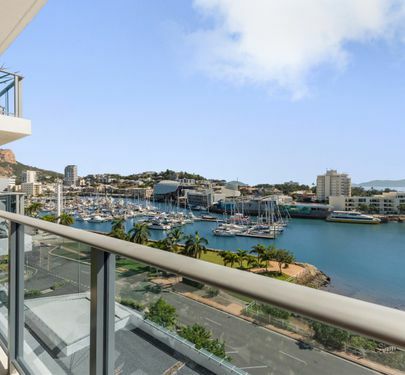 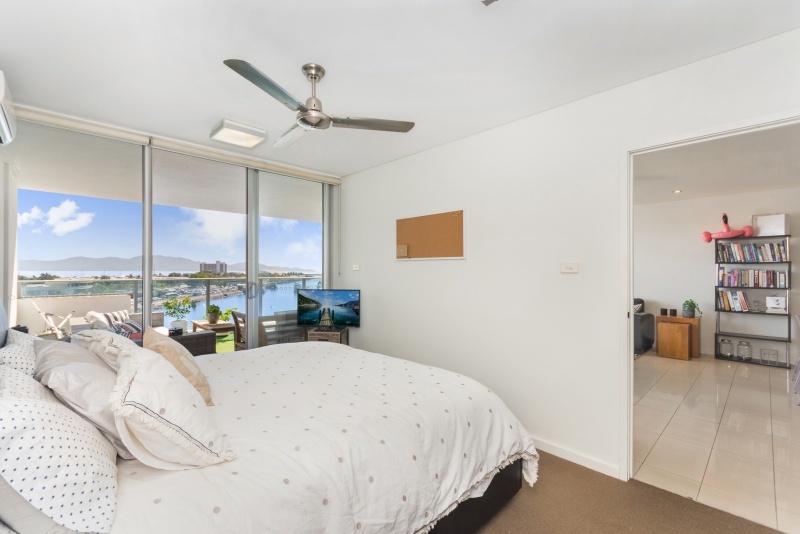 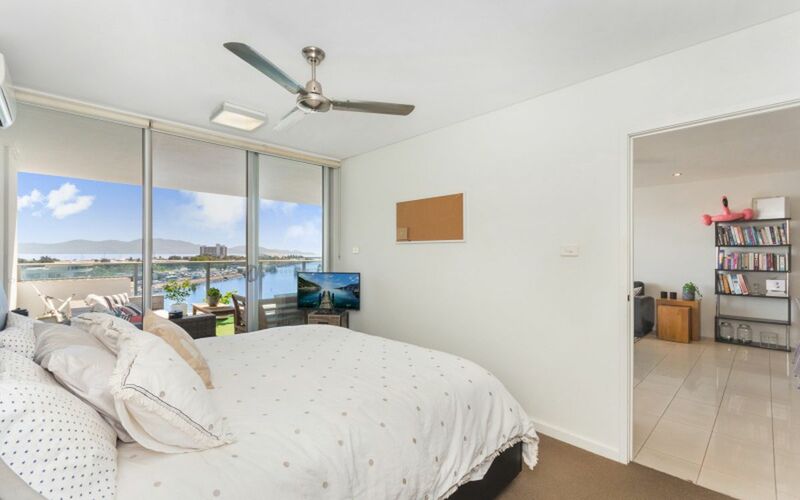 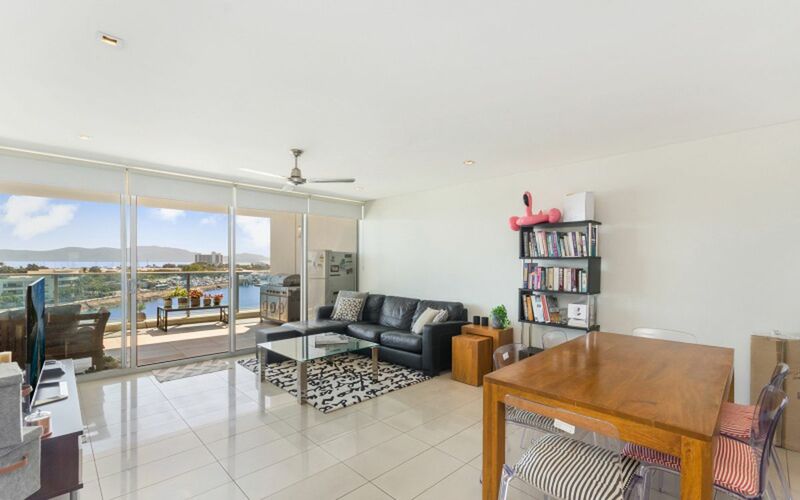 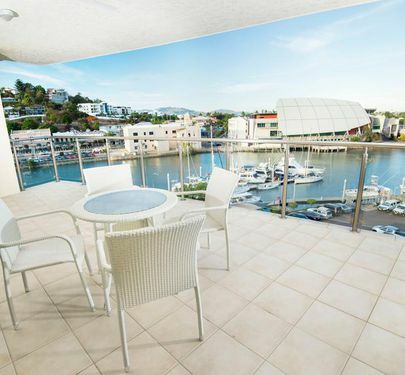 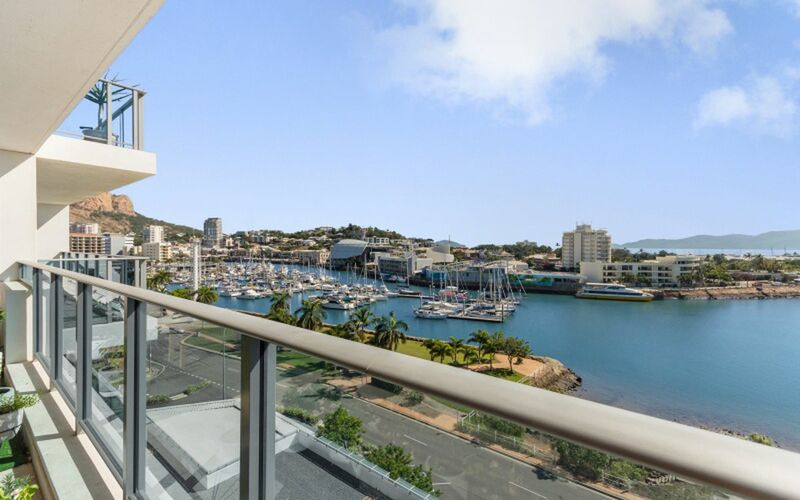 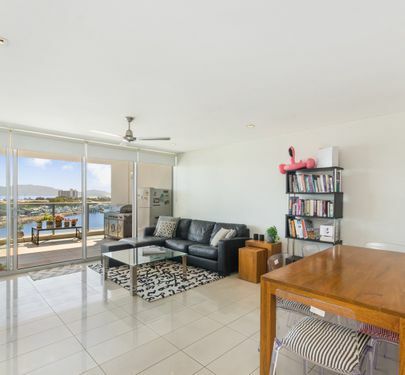 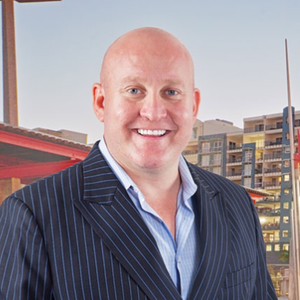 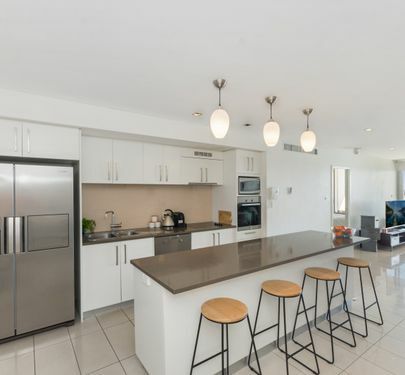 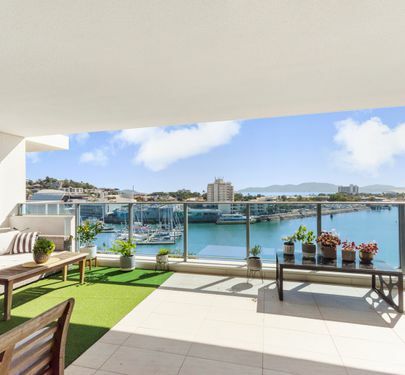 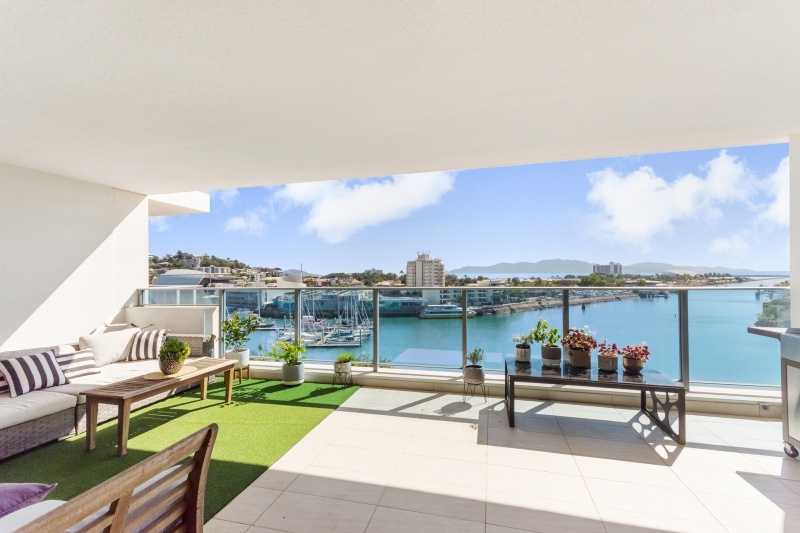 Positioned perfectly in Townsville's vibrant restaurant strip while also sitting directly on the water you will struggle to find a better place to live. 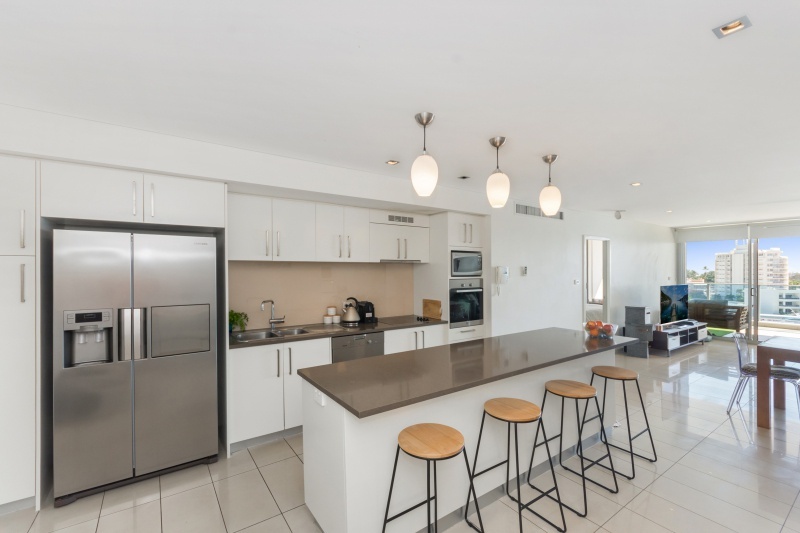 Walking in you need Security passes to access the complex so you know you and your family are safe here. 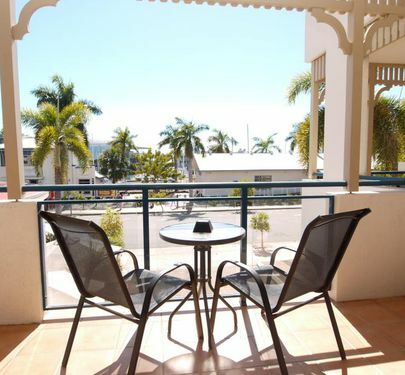 Every single time is like walking into a 5 star hotel because the managers in my opinion are the best in Townsville. 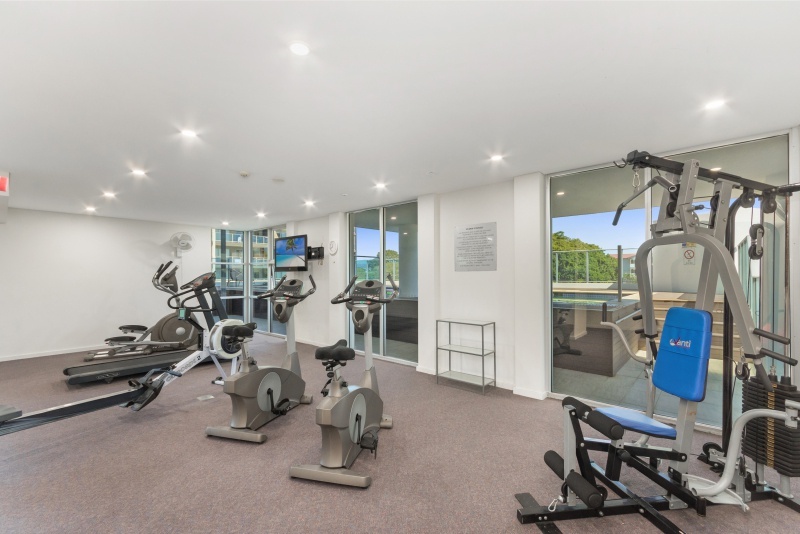 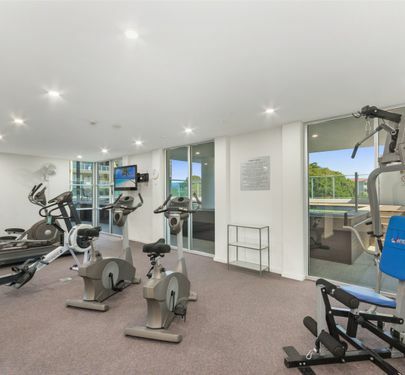 Save some money and throw away your gym and pool memberships as the fully decked out gym has everything you need, then cool off in the resort style pool afterwards. 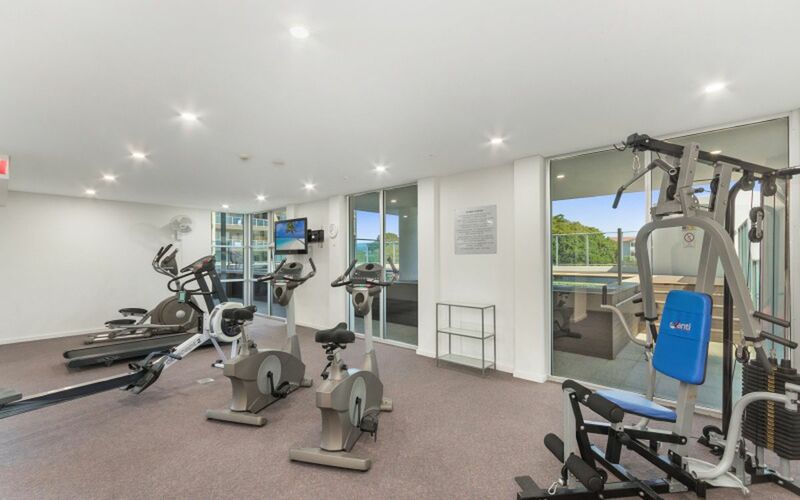 The elevators of the complex were well planned with only two units per floor that can access each one meaning there is no wait during peak hours. 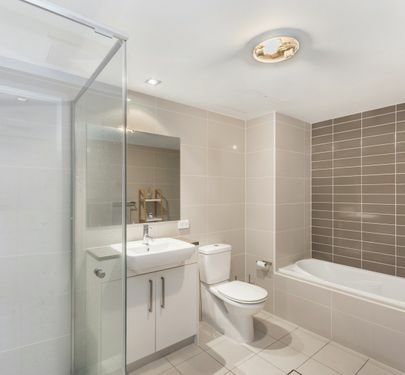 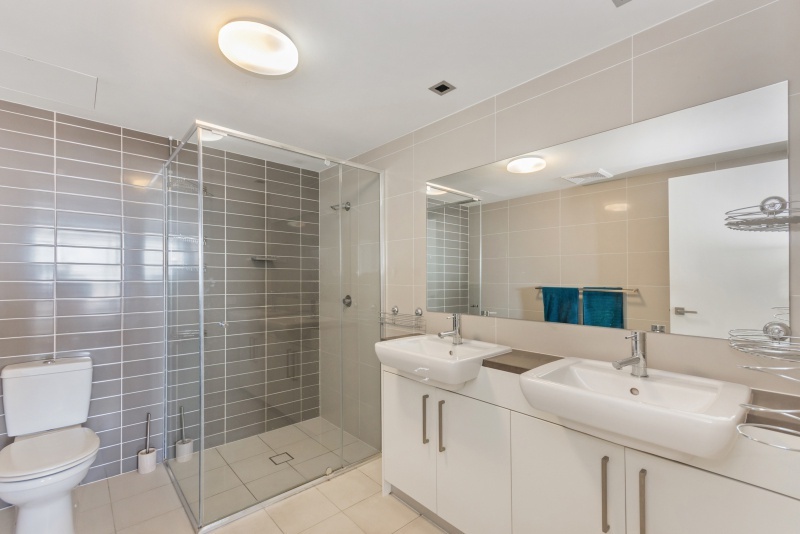 The unit itself is a stunning 7th floor 166sqm 3 bedroom, 2 bathroom, 2 car unit with nothing but the best finishes. 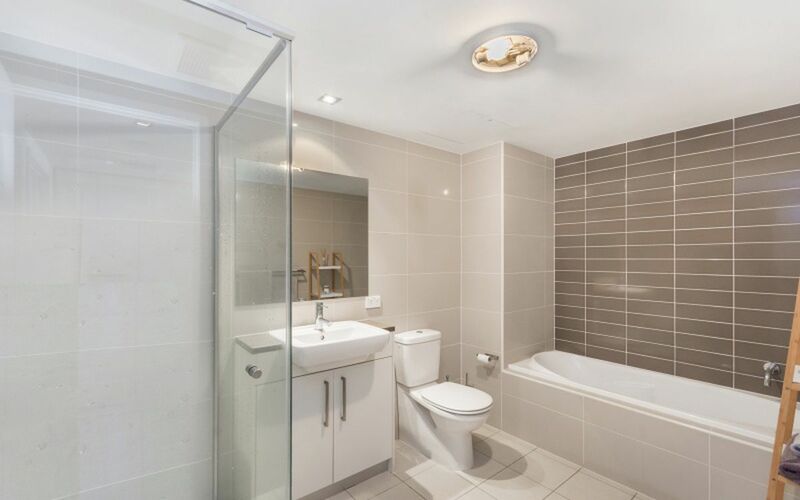 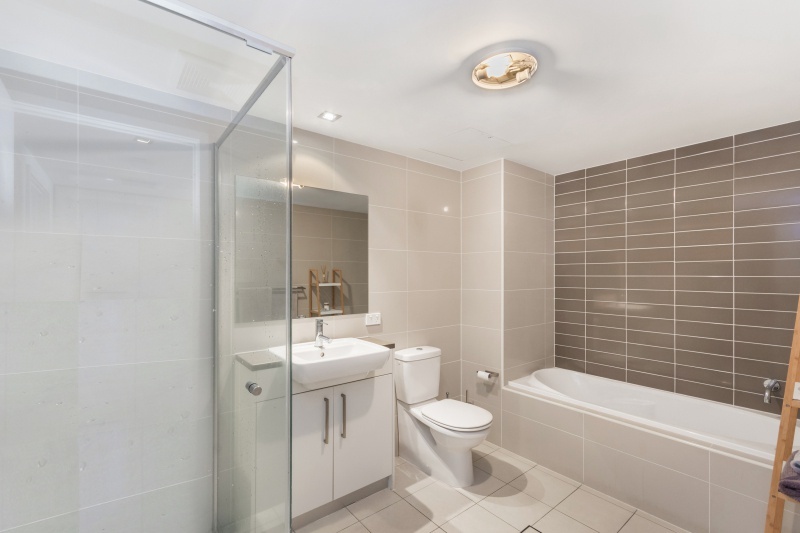 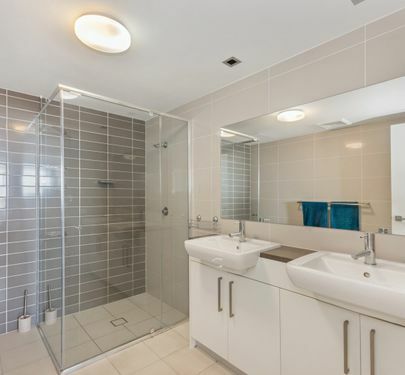 Large bathrooms and kitchen space compliment the oversized bedrooms. 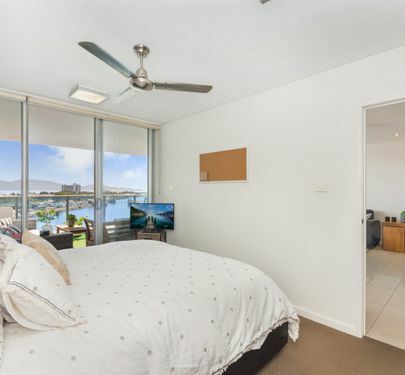 One of the best features about the complex is that it's one of the only unit complexes to look due north, meaning no morning or afternoon glare, just water views for days. 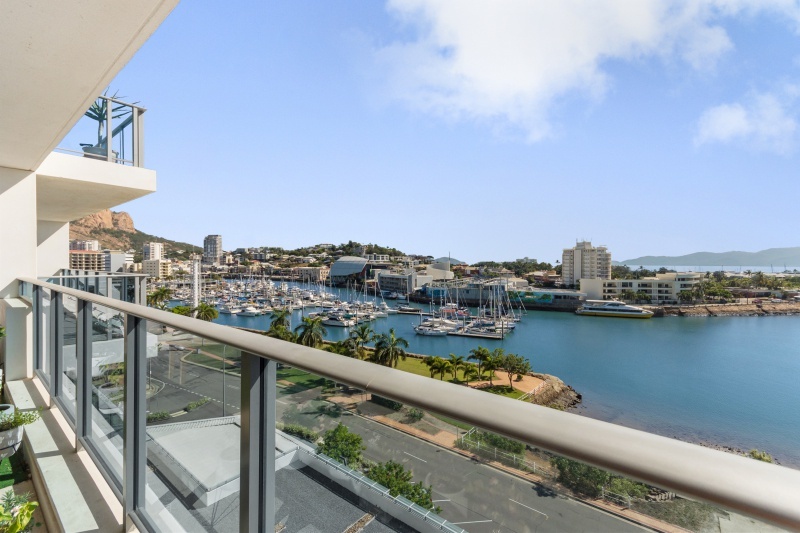 With a glass in hand you will adore the stunning ocean views from your new contemporary and inspiring waterfront apartment! 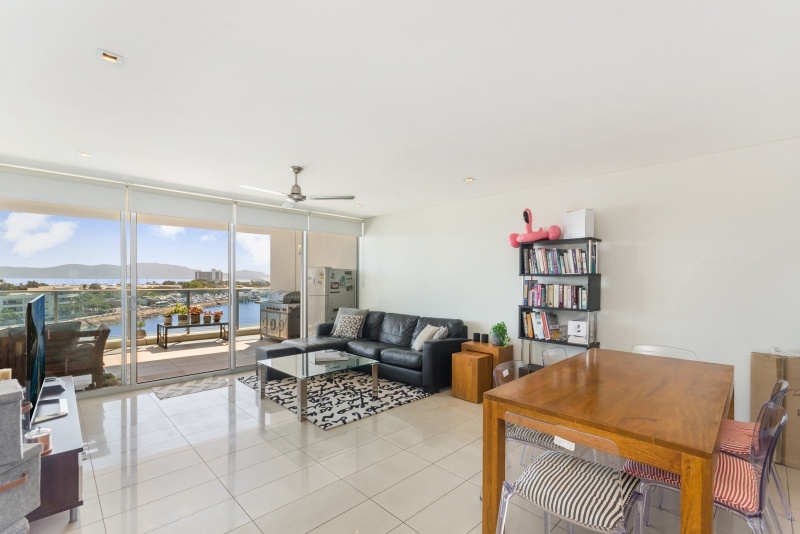 This wont last long - Call to inspect today!